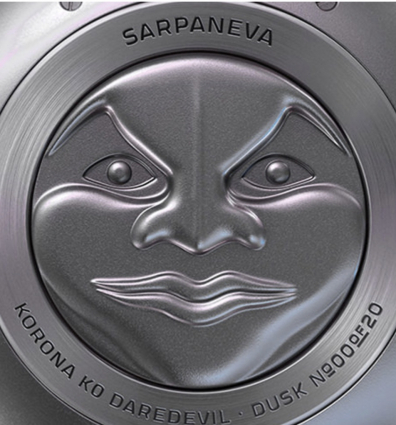 Your Sarpaneva watch is covered by an international warranty of two years after the date of purchase. During these two years, all the possible defects encountered with the watch are checked and judged by Stepan Sarpaneva himself. There is 2 years warranty as it is by the laws of the EU. 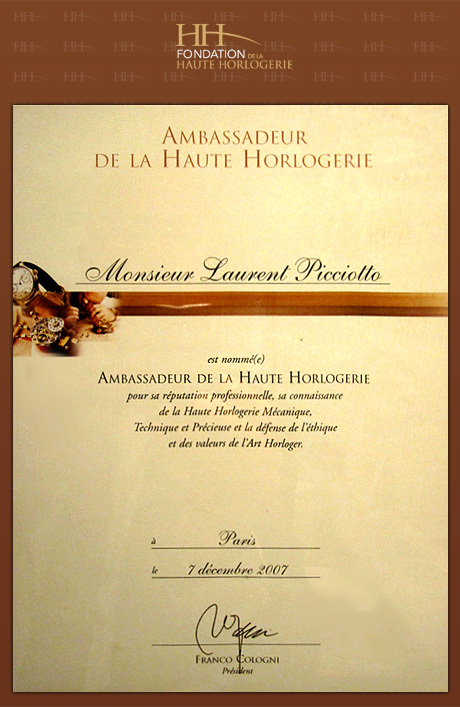 Every trouble is checked and judged after… there are normal rules on warranties and that’s why all the Swiss brands are just creating troubles… if I have a Panerai and it does not work it is always my problem by the butik and the manufacture, and if I raise my voice it is no more my problem but only for this time as they always tell…. I make less than 50 watches per year and most directly to the final customer… I will not start to build or create a smae feeling and stories than brands that products thousands and thousands of watches. So, on yoursite you can add on my section that all the problems with the watch during the warranty (2 years after the sale) anre checked and judged after. ?